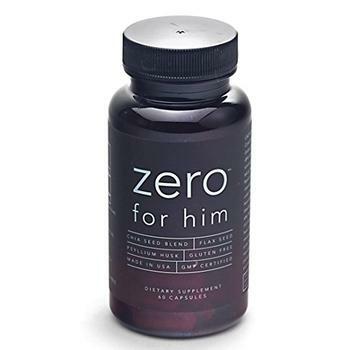 Break Ventures/California Basics is recalling its Zero for Him dietary supplement. The recalled product, which comes in a 400cc, light amber PETE bottle marked with lot #1710-638 on the bottom and an expiration date of November 2020 stamped on the side, was sold nationwide through Amazon. Consumers with questions may contact the company at 323-375-5953.